We have put together an Awesome Opportunity to Open a Paper Trading Account. Accelerate your learning curve, practice and learn just how challenging and rewarding day trading can be. 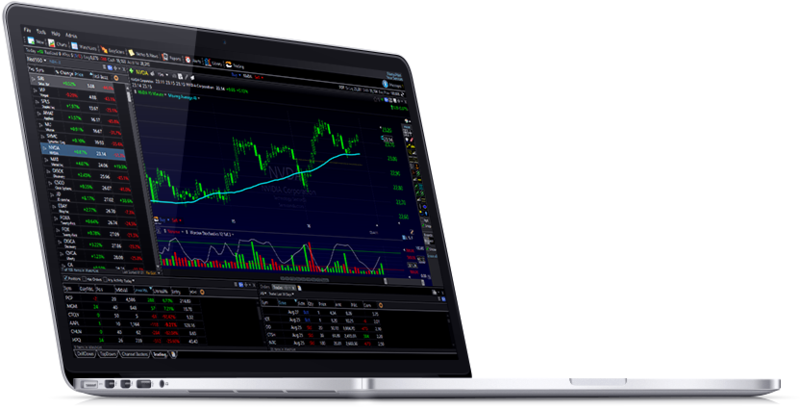 Day Trader Setups has teamed up with TC2000 to bring this opportunity to you. Just link here to TC2000, select the Gold Package for $ 29.99, plus $ 14.99 for US Realtime Data. Your total Monthly Bill will be $ 44.98. Congratulations you have just found your way to avoid the most often ignored advice and costly mistake Beginner's make. And that is NOT Paper Trading while they learn. This is the most affordable and educational way to learn to day trade. No costly training series or webinars to pay for. You can start with TC2000 for $ 44.98 per month. Learn what the charts and price action indicate by studying your charts and watching our videos. Move yourself into our Active Traders Setups Trading Package (Offer on NinjaTrader Platform) and paper trade real time. Six months cost for TC2000 and Active Trader Setups Trading Package is less than $1200 dollars. Where else can you get a 6 month hands on training course for anything remotely close to that value. You will be learning to chart and scan with one of the most popular and powerful platforms available. TC2000 has been Voted Best Stock Software under $ 500 24 Years Straight. TC2000 is a registered trademark. Copyright © 1997-2018 Worden Brothers, Inc. All rights reserved.